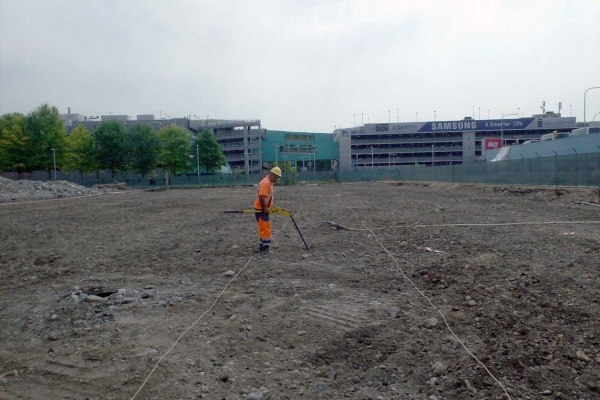 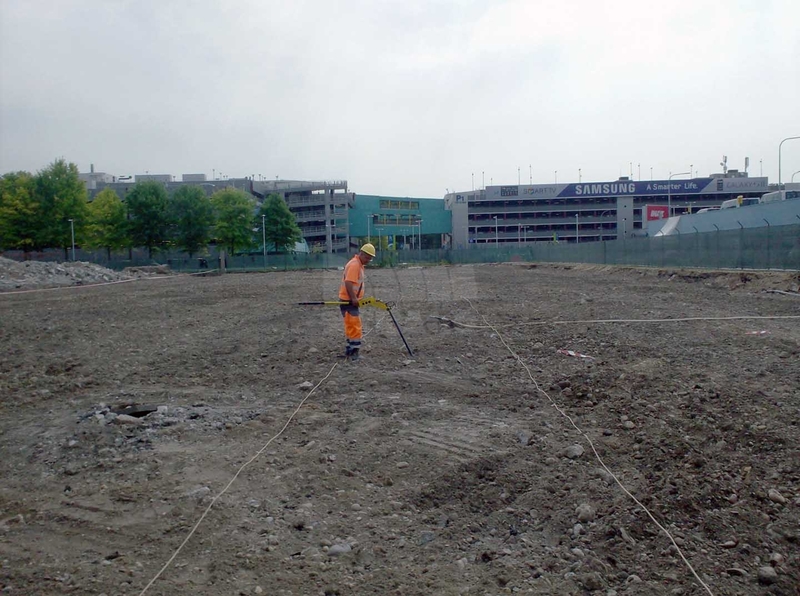 Since 1991, STRAGO has been developing its Land Explosive Ordnance Clearance sector carrying out surveys involving millions of square meters in full compliance with the regulations in force and the rules laid down by the Military Authorities. 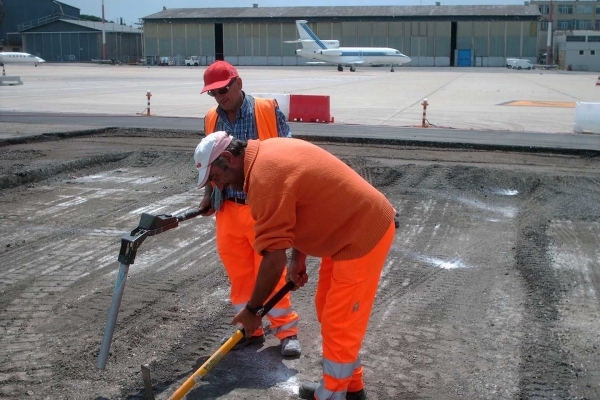 In particular, in addition to performing explosive ordnance clearance operations, carried out in line with the International Mine Action Standards (IMAS), STRAGO can provide all the necessary assistance with the Military Authorities concerned for carrying out the administrative procedures preliminary to the work, as well as for the planning and management of the work itself, with a view of achieving the Statement of Assurance and the Inspections of the areas investigated. 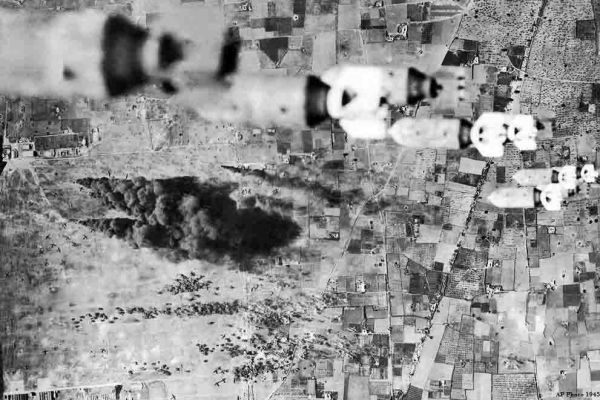 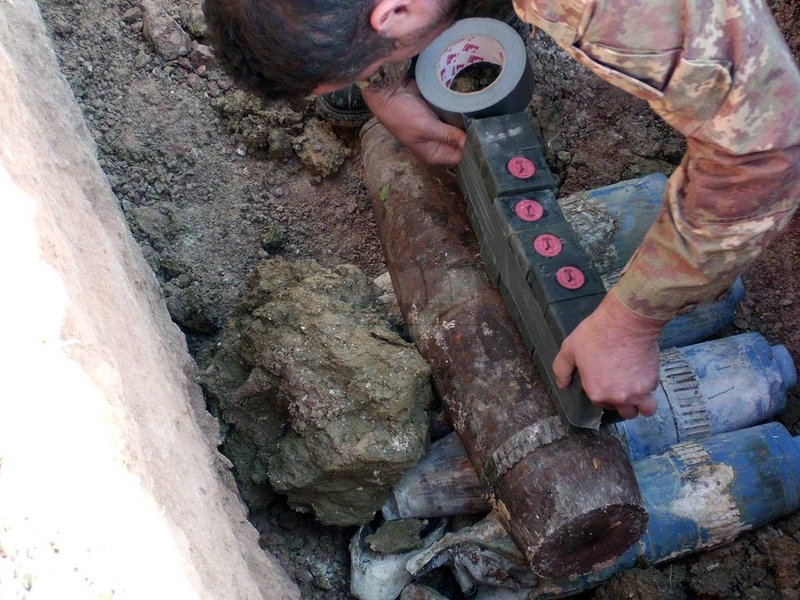 Among the preliminary activities are crucial the historical research and the assessment of risk arising from the possible discovery of unexploded ordnance and landmines buried in order to give the necessary support to the design to optimize the activities in the field, providing an overall estimate about the ordnance that could be found. 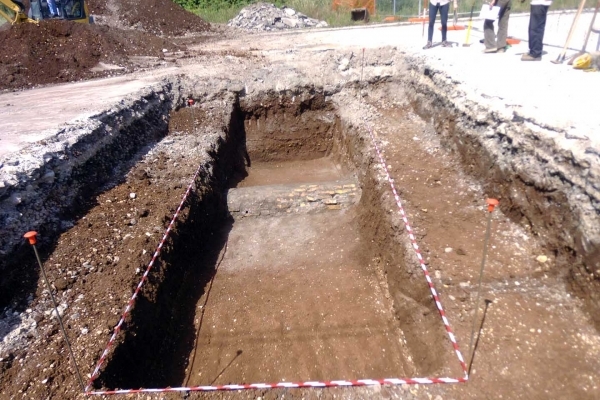 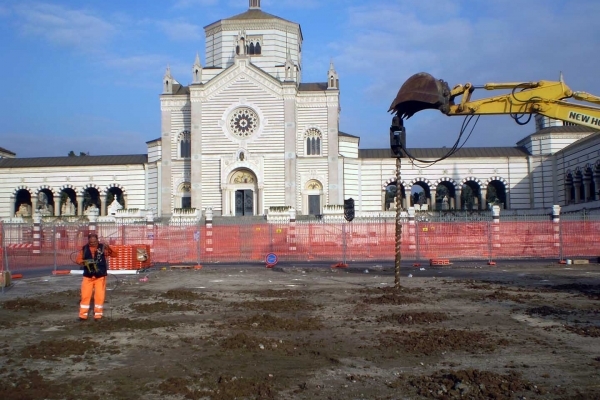 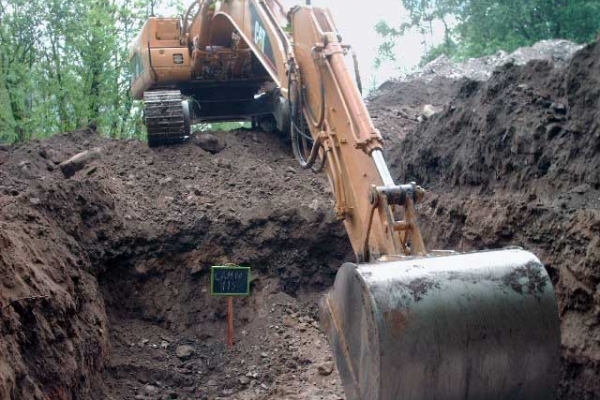 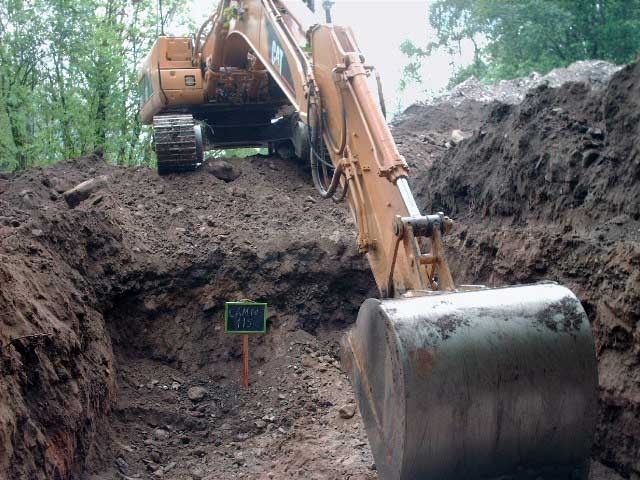 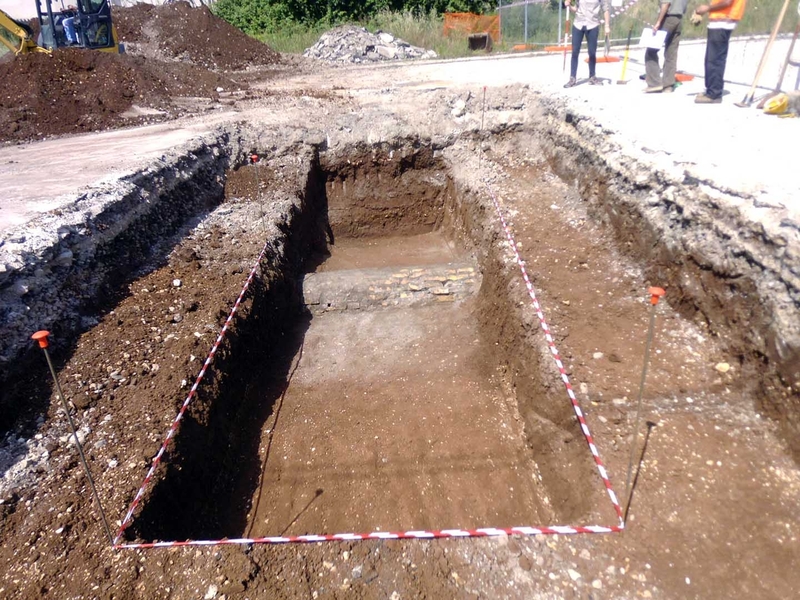 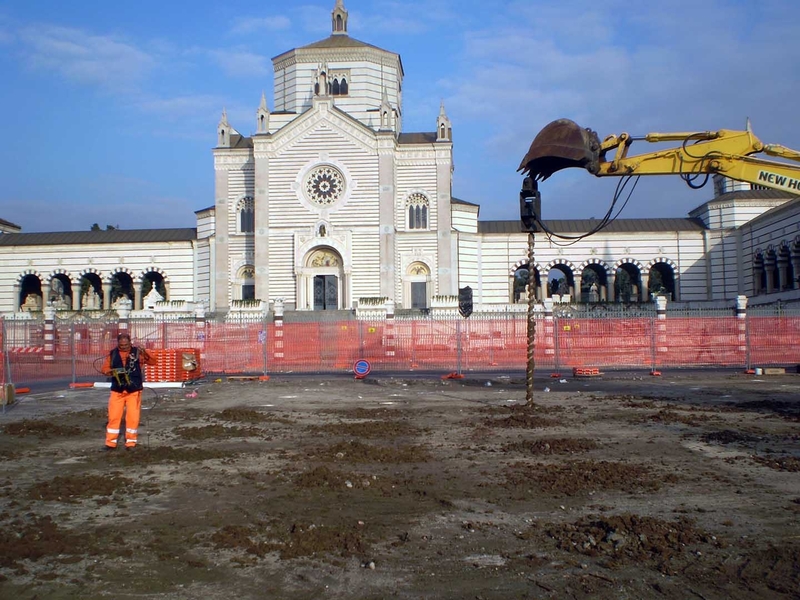 STRAGO also owns the necessary certifications to perform archaeological excavations as determined by the Archaeological Service in agreement with the Ministry of Defence. 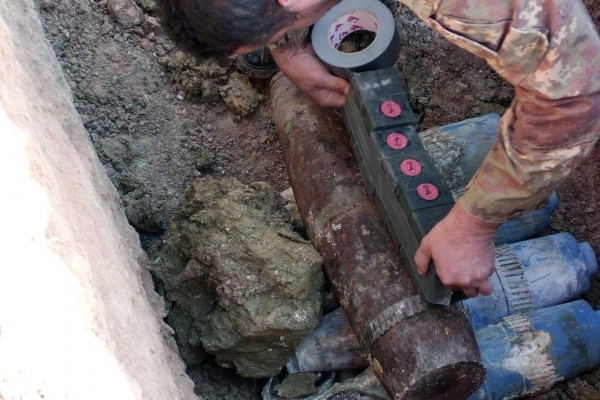 The UXO survey team is made by specialized operators certified by the Ministry of Defence and operates with qualified staff that have operational experience among others, in theatres as Iran, Iraq, Afghanistan, Central African Republic, Congo, Ivory Coast, Uganda, Saudi Arabia, Senegal, Somalia, Serbia and Colombia.